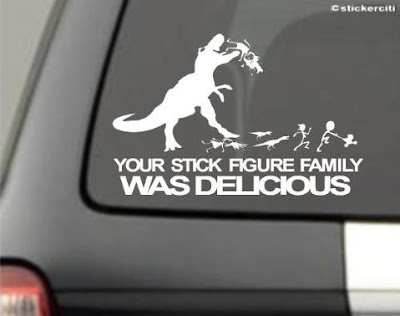 Home Everything else 15 Coolest and Awesome Car Decals. Collection of ‘Coolest and Awesome Car Decals’ from all over the world to make your car look cool. 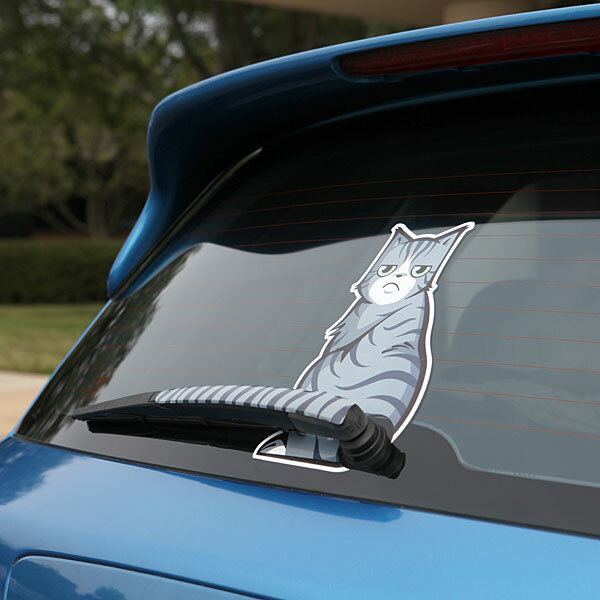 Moving Tail Cat Car Decal: Designed for cars with a rear window wiper, the set includes two cats and four tails. 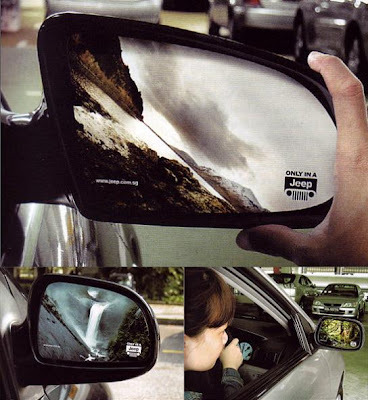 Jeep Mirror Advertisement: Stickers were placed on parked cars’ side view mirrors that showed rough terrain where only a Jeep could go. 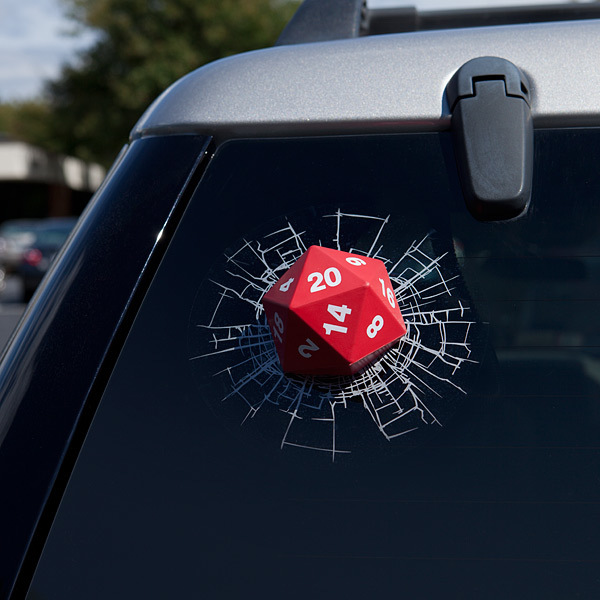 D20 3D Window Decal: The D20 Window Decal is inspired by those sportsball-through-the-window decals, its easy to apply and totally removable. 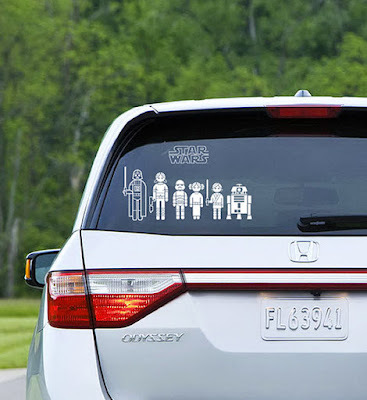 Will make people to look twice at your car. Cactus Restaurant Advertisement: The stickers featuring the face of a man, with the man’s open mouth superimposed on the central brake light created the effect of extreme heat promoting the restaurant’s spicy dish. Starwars Family Car Decals: The set includes 50 decals that feature 19 distinct characters from your favorite movie Starwars. 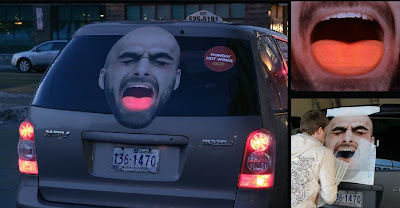 Car Wash Advertisement: To get the attention of the car owners, stickers were placed on the windshield with the message prompting car wash center’s on-call pickup and drop services. 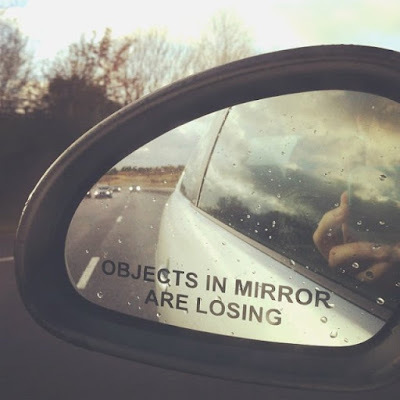 Objects in Mirror Are Losing Car Sticker: The Objects in Mirror Are Losing Car Sticker is self-explanatory, just paste it on your side-view mirror and drive on. 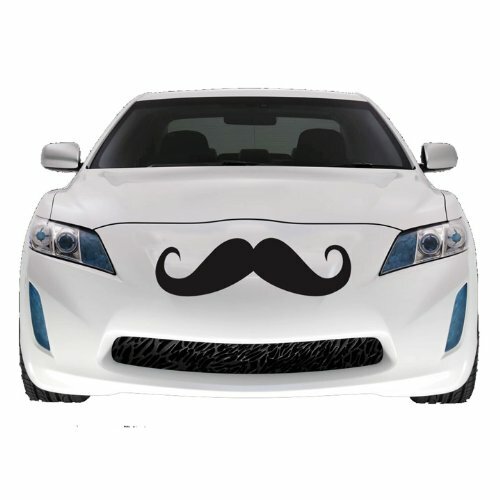 Mustache Car Decal: Just place it on your car, looks cool; you can choose from multiple colors and customize its size. 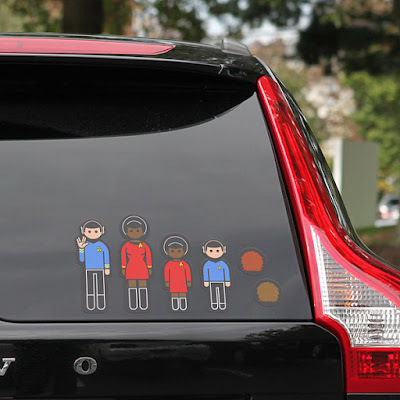 Star Trek Family Car Decals: The set includes32 decals that feature 23 distinct characters from Star Trek: The Original Series. 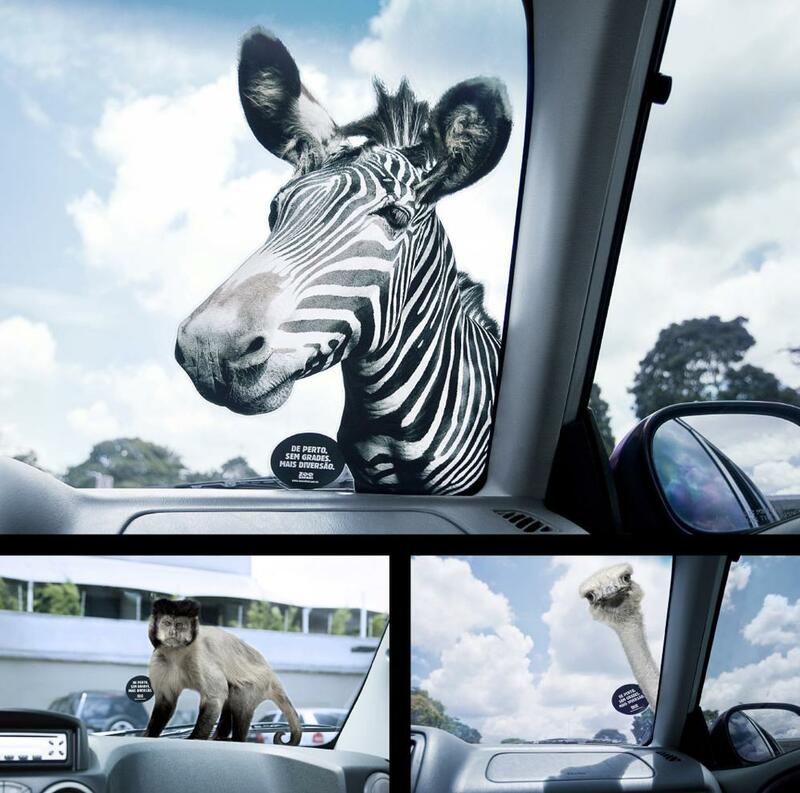 Zoo Safari Advertisements: Stickers were placed on the windshield of the parked cars to promote Zoo Safari and to communicate that its unlike any other common zoo and similar to a safari. The stickers were created in the real life size proportions of the face of the animals taking a peek inside the car. 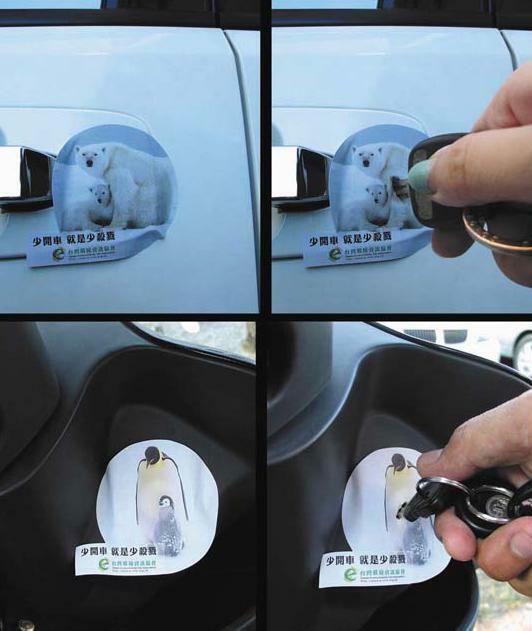 Original Shundi Restaurant Advertisement: To promote this Japanese cuisine restaurant and to make it stand out from the 50 similar restaurants located at the same location; these unusual stickers were stuck in more than 1500 cars parked on the streets within a 2 km range of the restaurant. 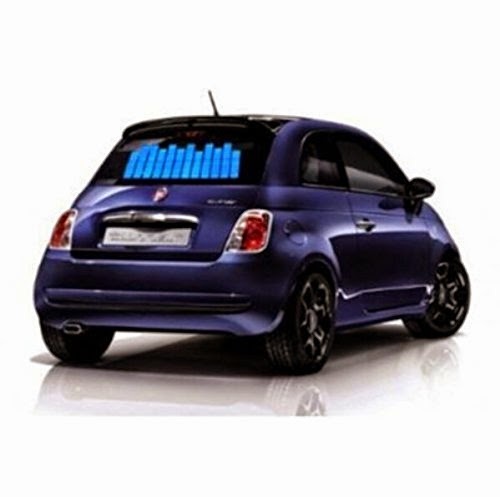 Zuritel Car Insurance Advertisement: The ‘Zuritel Car Insurance’ sticker challenged the existing car insurance; it had a code typed on the back of the sticker that displayed special packages for the car owners. Previous article15 Smart and Useful Button Gadgets.